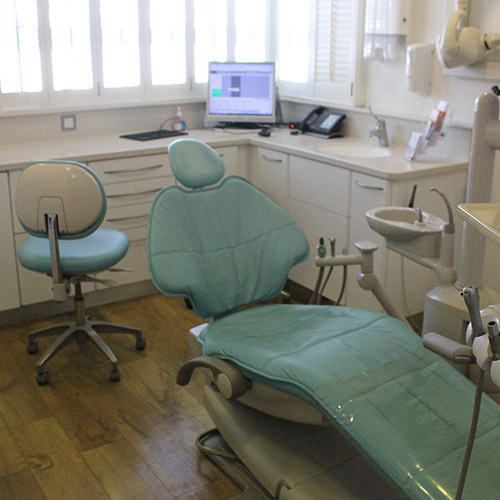 to improve oral health education! 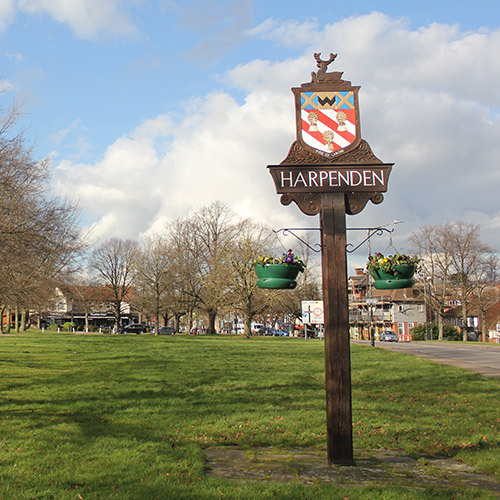 Harpenden smiles wants to connect with you! 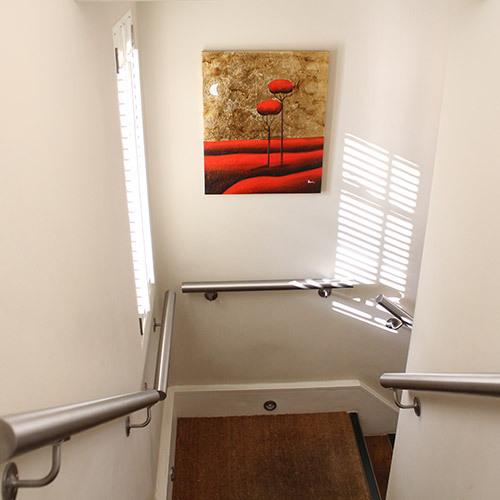 Situated in the heart of Harpenden, for easy access for all. 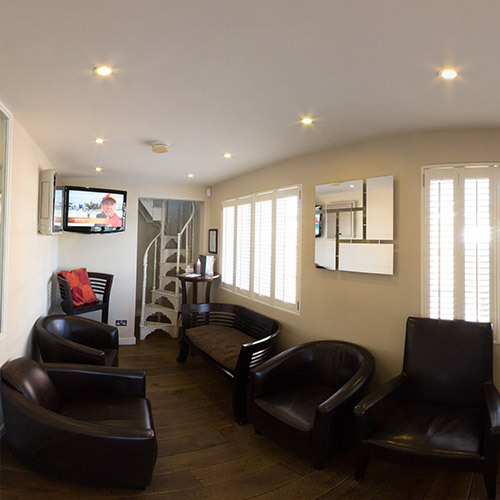 While you're visiting us, why not have your kids' teeth checked too? 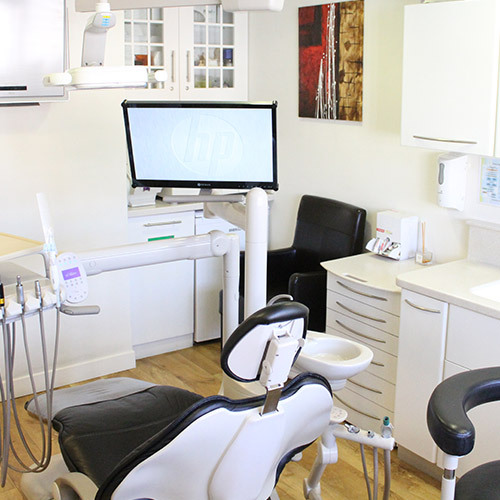 Our uniquely comforting dental care is focused firmly on you. 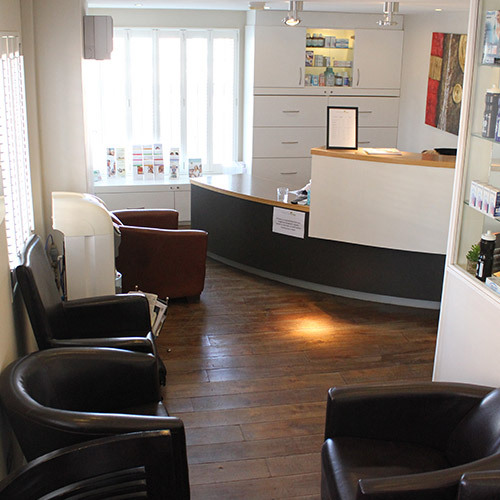 Harpenden Smiles Dental Studio in the centre of Harpenden, provides top class private family dentistry for patients with treatments ranging from a general check-up or hygienist appointment, to more complex cosmetic dentistry. 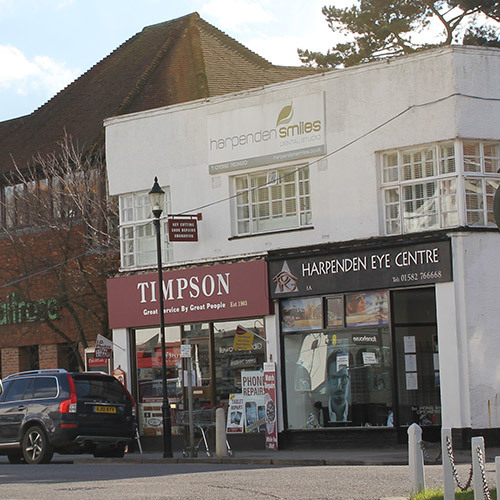 Located right next to Waitrose in the town centre, makes Harpenden Smiles your local Harpenden dentist for all your dental needs. 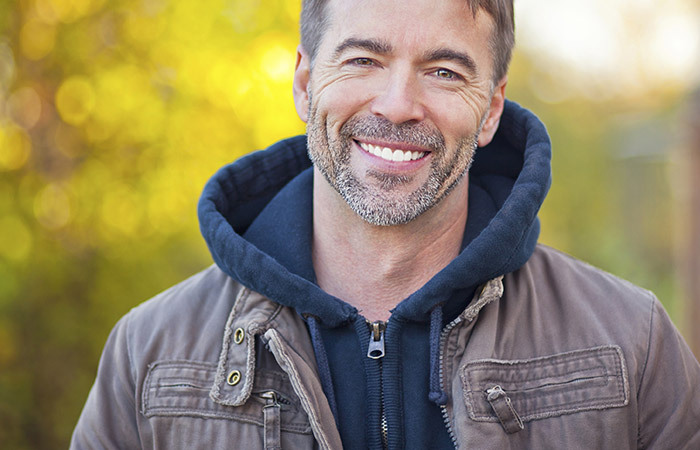 Treatments include; adult teeth straightening (Invisalign) cosmetic bonding, one-day crowns, teeth whitening, fillings, root canal treatment and dental implants. 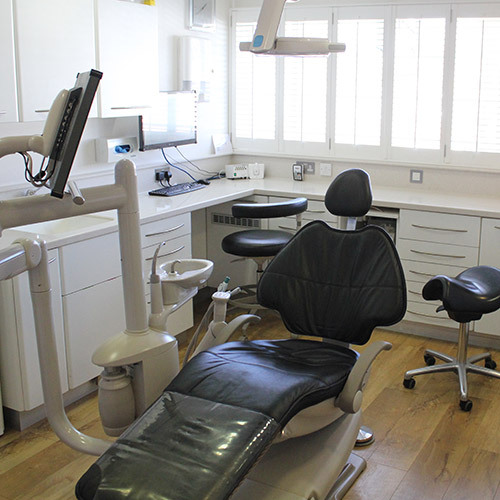 We discover exactly what you need and tailor our top quality treatments to be the perfect fit, while taking a preventive approach so we can nip any tooth related trouble in the bud. 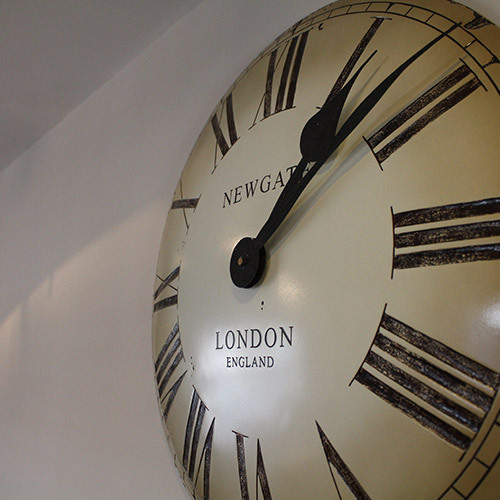 Despite our emphasis on the individual, we play an enthusiastic part in the wider community and our practice is greatly enhanced by a strong team spirit that will make you and your family feel a welcome part of our friendly gang! 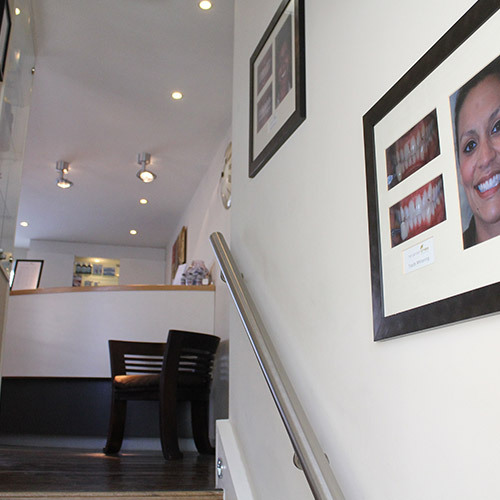 Contact our dentist in Harpenden today. Not happy with your smile? 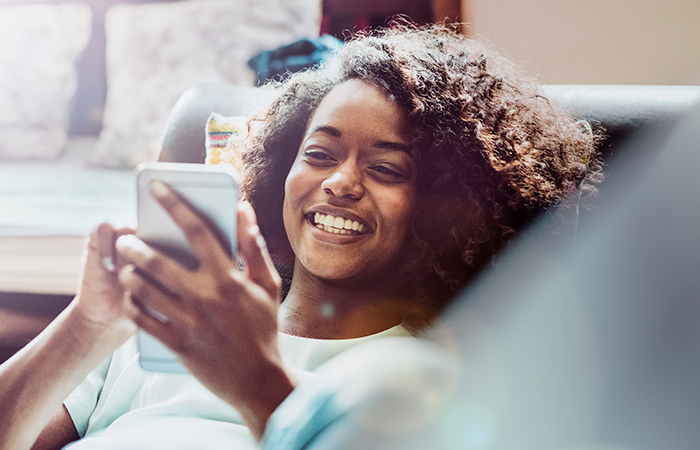 Fill out the form below, send us a selfie and see how we can help!